ATOMIC - Students struggling with math? Register today and find the solution. Students struggling with math? Register today and find the solution. 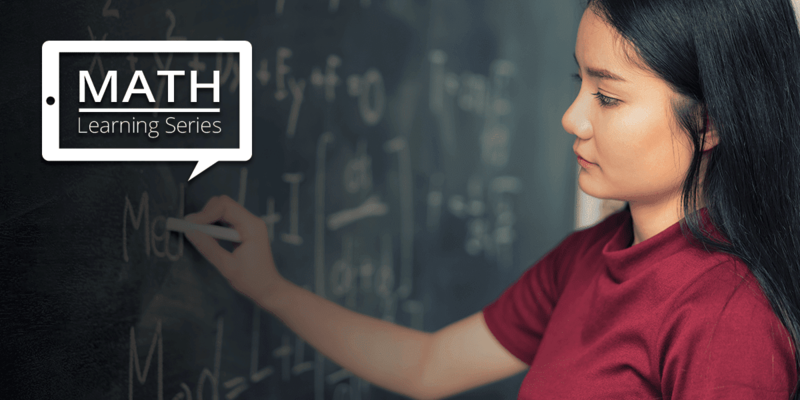 We have developed this series of free webinars in order to help you make math learning as pain-free, fun, and effective as possible. Based on the latest research, these sessions will provide interventions and insight on a multitude of factors that influence how a child learns. Registration is free, so sign up for as many as you'd like!